This contest is for a Drew Ellis 2018 Topps Heritage Minor League Baseball Real One Auto. Good luck!!! This contest will end Friday, November 16, 2018 @ 8:00 p.m. EST. 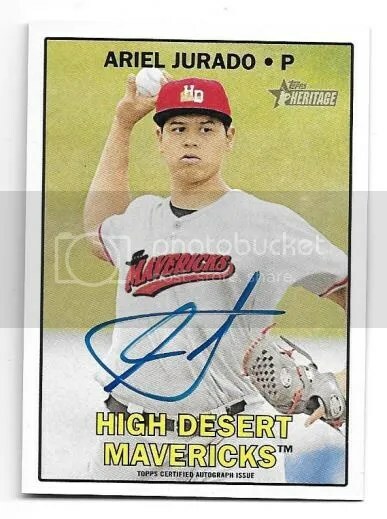 This contest is for a Domingo Acevedo 2018 Topps Heritage Minor League Baseball Clubhouse Collection Relic. Good luck!!! This contest will end Friday, November 9, 2018 @ 8:00 p.m. EST. Minor league stars and burlap. Plus Tim Tebow. Its a party now! Products based on minor league baseball are fun to rip. During the summer I attend almost one minor league game per month. Almost always shooting for a bobblehead night. 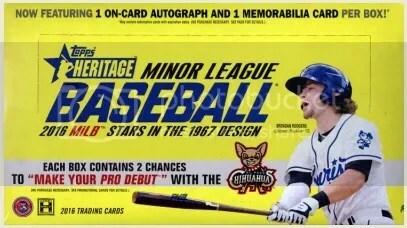 Topps produces two MiLB sets per year, Pro Debut being the other. 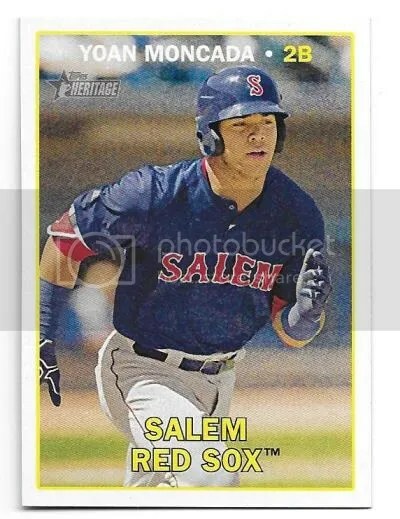 Where Pro Debut resembles more of a flagship set, including lots of wacky inserts that celebrate minor league baseball, Heritage takes a more traditional approach. My box of this stuff last year contained a neat patch. 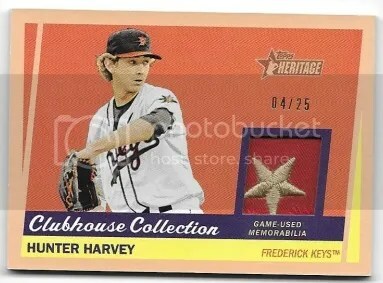 Just like Heritage and Heritage High Number for MLB, the MiLB set utilizes the classic 1968 Topps Baseball design. This year’s set consists of (220) cards. #1-#200 are base, and the last twenty cards are short prints. Parallels include First Name Omission, Blue #’ed/99, Green #’ed/50, Gray #’ed/25, and Orange #’ed/1. The missing first name seems more like a variation than a parallel, but not this time around. Base Errors end in #3420 – six of these have autographed versions. Where this product shines the brightest are the on-card autographs. Everything looks to be signed on-card, except for the ones containing nickels minted in 1968. Those have stickers. You’re most likely going to pull a Real One autograph. Other autographs include Fantastic Feats, 1968 Mint, and Looming Legacy. Although there are only four cards, the Looming Legacy autographs is the only veteran content in this product. These are incredibly difficult to pull, but feature Manny Machado, David Ortiz, Chris Sale, and Derek Jeter in their minor league uniforms. Game-used relics come in the form of Clubhouse Collection. Even though I’ve only seen them online, the text on the black parallels housing patches and numbered 1/1 can be difficult to read. Maybe that’s just me, and in person they look different. Non-autographed 1968 Mint cards are counted as relics too. As pop culture goes, Tim Tebow is a name that stands out on the checklist. His card is a short print, but is much easier to pull than the one found in Pro Debut. Bat relics of him are also in here. If you’re a fan of minor league baseball like myself, I highly suggest giving a box a shot. They’re quite affordable at $50 while guaranteeing at least (1) autograph and (1) relic. At one time there was a small card company located in Monrovia, CA called Little Sun. They pumped out mainly baseball card sets between 1988 and 1992. Along with Upper Deck, Little Sun was one of the first manufacturers to include randomly inserted autographs within their products. 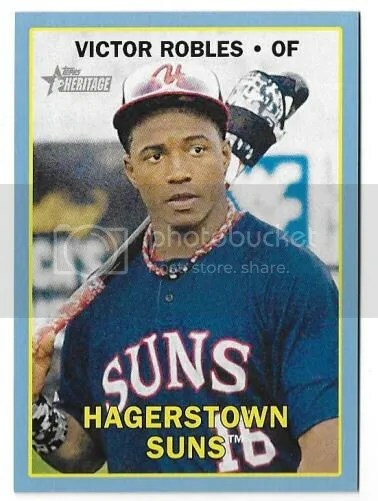 The first Little Sun autographed cards can be found in their 1991 High School Prospects set. Shawn Estes, Cliff Floyd, Benji Gil, and Al Shirley all have autographs in there. Each one is limited to (500) copies. Of all the sets they issued, their final one gets the most attention. 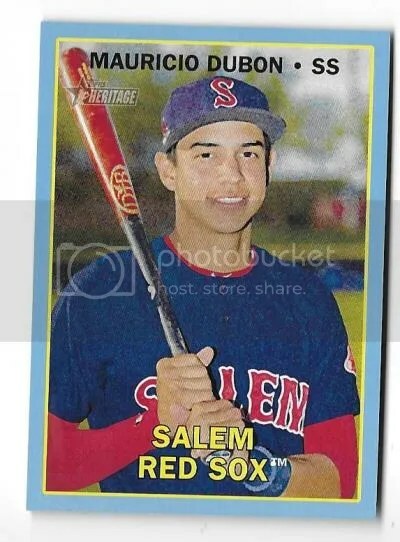 The 1992 High School Prospects set not only includes a Derek Jeter base card, but an autograph as well. Those two Derek Jeter cards are highly sought after. Collectors are willing to spend big money for them. Other autographs include Jason Kendall, Dave Landaker, and Chad Roper. Each of these autographs has a (250) copy print run. You could say that Little Sun went out with a bang with this set. Derek Jeter is pretty much the only thing keeping the Little Sun name relevant these days. 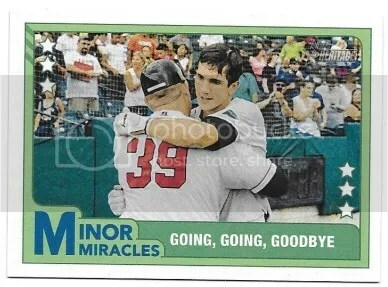 Early on in Little Sun’s card making career, they came out with a minor league product. The set is called 1988 Little Sun Minor League Legends. 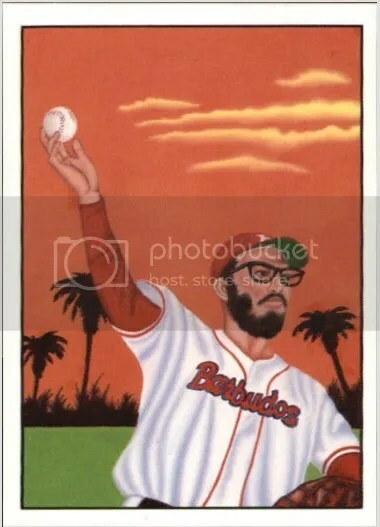 It only features eleven cards – Checklist #1, Pete Gray #2, Ike Boone #3, Lou Novikoff #4, Luke Easter #5, Steve Bilko #6, Frank Shellenback #7, Smead Jolley #8, Jigger Statz #9, Joe Hauser #10, and Fidel Castro #11. Yes. You read that correctly. Former Cuban dictator Fidel Castro has a card in here. Castro was a great athlete who enjoyed playing baseball. The Washington Senators once held tryouts for Cuban players, but he wasn’t offered a contract. After he came to power, Castro would occasionally pitch an exhibition game for the Barbudos. Despite the opposing team always hitting strongly against him, nobody would dare pull Fidel Castro from the game. Over the years, Castro has popped-up in various products. Topps even made a few cut signatures of him. 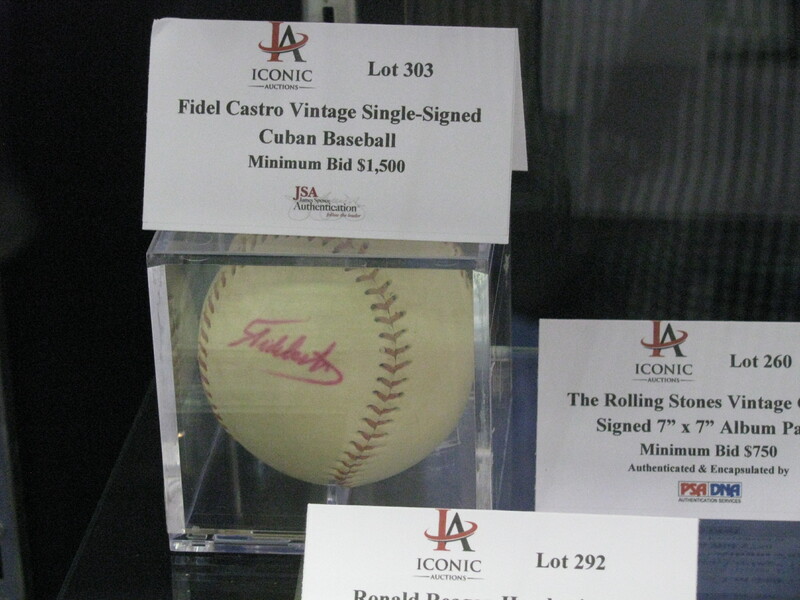 While attending the National last summer, Iconic Auctions had a Fidel Castro signed baseball on display. Like most of Little Sun’s sets, this one doesn’t hold much value. You can easily find the cards for dirt cheap. I like the artwork. It reminds me of those Diamond Stars cards from the 1930’s. National Chicle also comes to mind. Artist Michael Guccione did all the artwork for these cards. Minor League Baseball products are a niche market. Just like collegiate focused sets. In a way I believe certain baseball fans may have a deeper connection with a MiLB team compared to one from the majors. There are a lot more minor league teams. It makes perfect sense for fans to support the one right in their backyard. From my experience, teams in the minors tend to have better stadium giveaways too. Those teams usually don’t have as much money, so their bobbleheads and stuff can be made in lower quantities. 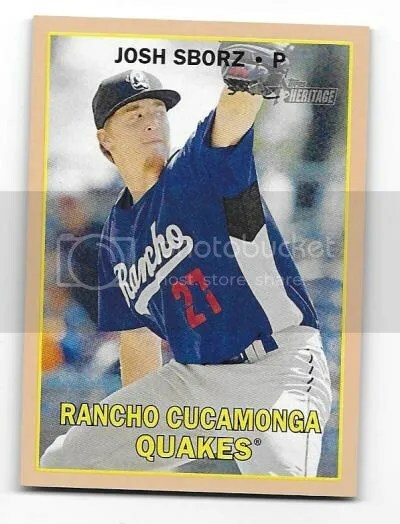 Its a thrill to see your local minor league team on a Topps card. For me, local teams include the Harrisburg Senators, Lehigh Valley IronPigs, Reading Fightin Phils, and Altoona Curve. No Williamsport Crosscutters or State College Spikes though. 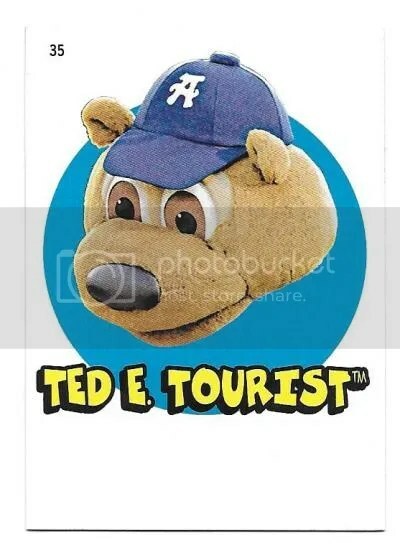 Products like this I find to be very entertaining as MiLB has some crazy team names and logos. 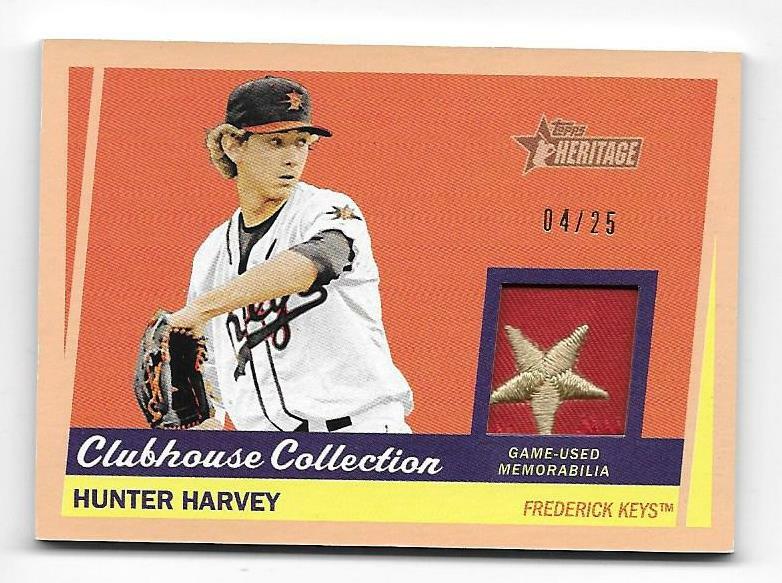 As is the case with MLB Heritage, it’s minor league counterpart utilizes the 1967 Topps Baseball design. The entire set consists of (215) cards, and the last (15) are short prints. You won’t find as many photo variations, but there are a few. Most of them involve cards containing facsimile autographs or missing team names. Nick Gordon #45 has a blank back, Tyler O’Neill #58 you can find holding a green bat, and Yeudy Garcia #128 can have a misspelled last name. I believe the Garcia misspelling would be the easiest one to skip as its something that doesn’t jump out at you. The biggest improvement is the addition of on-card autographs. Real One Autographs are so well designed its not even funny. The MiLB ones have gotten better over the years. I think the 2016 ones are the best. Sticker autographs really don’t have a place in any Heritage set. Plain one color jersey relics aren’t much to talk about nowadays. You’ll find lots of them in this product. I prefer patches, especially the ones housing an entire star. They seem to be quite affordable too after seeing what they go for on the secondary market. Around $50 for a box isn’t that bad. Not every single MiLB team is represented, but it does offer something a little different. Its mainly centered on young prospects. In the future, I would like to see more veterans make an appearance. The Looming Legacy Autographs do offer veteran content, but they’re hard to pull. 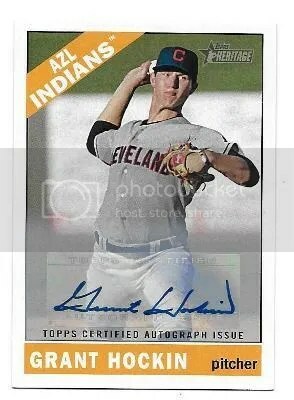 This contest is for a Grant Hockin 2015 Topps Heritage Minor League Baseball Auto. Good luck!!! This contest will end Friday, November 27, 2015 @ 8:00 p.m. EST.